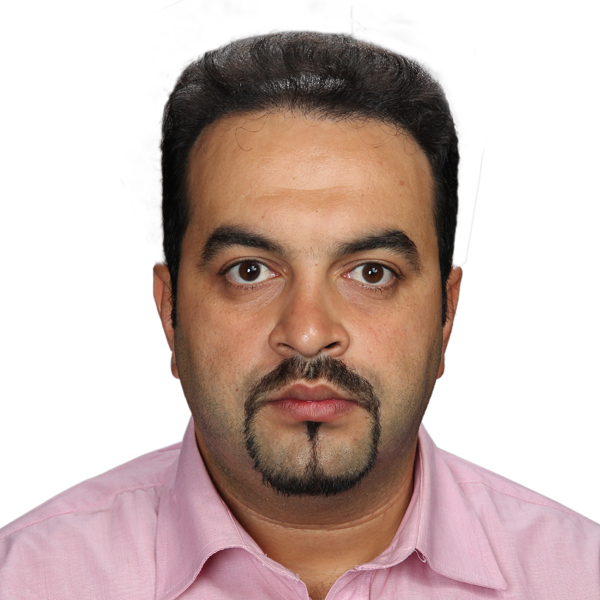 Dr. Ali Hakimelahi is currently an assistant professor at School of Art & Architecture Engineering of Shiraz University. He is also teaching construction management in Islamic Azad University (IAU) of Shiraz in construction management speciality, Civil Engineering Department. He received his Master of technology and Doctoral Degrees in transportation system engineering from Indian Institute of Technology, Bombay, India. His research interests lie in the field of mathematical modelling with big data (Fuel & Energy Consumption); particularly in database preparation in transportation demand modelling, new methods of home interview survey, Sustainable urban transportation planning, land use transport modelling, travel survey design and analysis, travel behaviour and choice modelling, Air and rail travel demand modelling as well as traffic safety auditor based on ISO 39001 for motorized transport, bicyclist and pedestrian users. The strategic management system in transportation and traffic fields has been implemented by Dr. Hakimelahi for vision and mission draw with emphasize on sustainable-green and smart city’s concept based on ITS/TDM/TSM strategies in goals and objectives. Ali works as a registered professional transportation and traffic Engineering (PEng) who is actively involved in several consultancy and construction projects as well as the manager of transportation expert group in his region. Dr. Alhajyseen is currently an assistant professor at Qatar Transportation and Traffic Safety Center in the College of Engineering of Qatar University. He received the M.S. 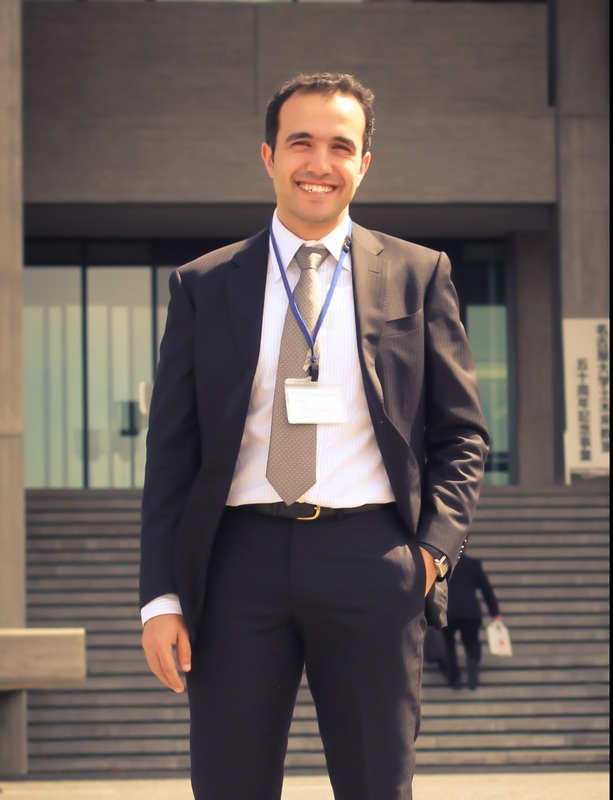 degree in transportation engineering from University of Jordan, Amman, Jordan, in 2005 and the Doctor of Engineering degree in civil engineering from Nagoya University, Nagoya, Japan, in 2010. He is specialized in traffic safety (human factors, crash data and causality, driving simulation), road traffic control & operation, road user behavior analysis (including naturalistic driving), non-motorized traffic especially pedestrians and cyclists (facilities design, control and operation), and Intelligent transportation systems (ITS). Currently, Dr. Alhajyaseen is the representative of Qatar University in the coordinators group of the National Traffic Safety Committee of the State of Qatar to follow up the implementation of the National Traffic Safety Action Plan 2013-2022. Furthermore, he is member of the Speed Management and Pedestrian Safety task force groups of the National Traffic Safety Committee of the State of Qatar. Furthermore, Dr. Alhajyaseen is the lead developer and the manager of the Traffic Safety Professional Training Program at Qatar Transportation and Traffic Safety Center, Qatar University.